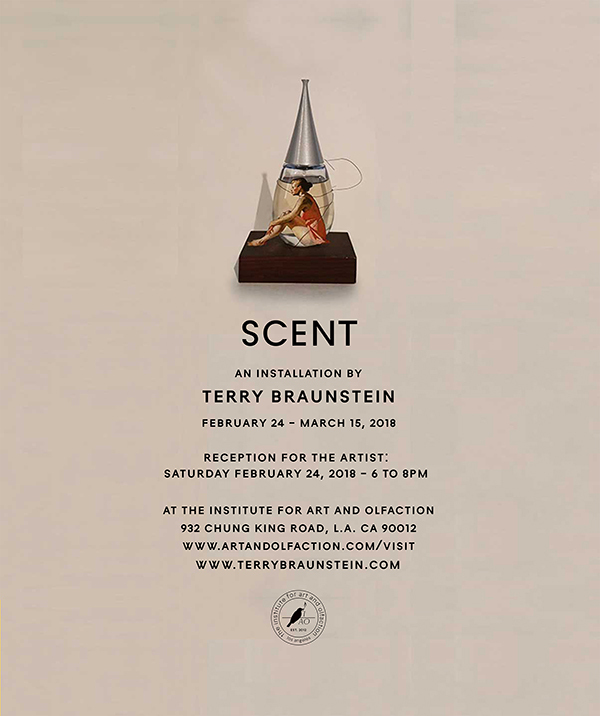 Installations of small collages, sculptural assemblages, found images and juxtapositions inspired by her explorations into the visual language of scent. Exhibition is from February 24 to March 17. Please call gallery for appointment.